RWD Joinery is an established supplier of high quality custom made timber doors, timber windows and wooden gates to the building profession across Brisbane and South East Queensland. We know you appreciate that there is nothing quite the same as a custom made timber product. Fine detail in workmanship provide pleasure to the owner and pleasure to builders presenting and delivering to that owner. 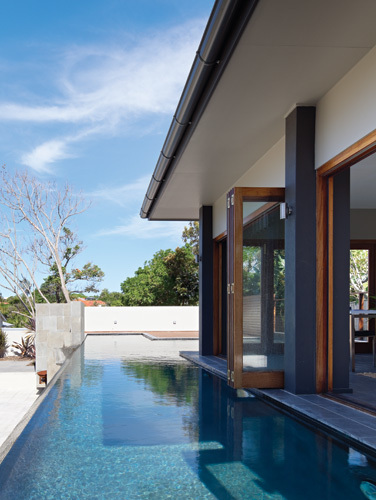 As a sole contractor, a DIY renovator or a builder in Brisbane, when you contract to RWD Joinery for your order in Doors, Windows or Gates you can be guaranteed of the highest standards of fine craftsmanship. RWD Joinery is a fast growing joinery company on the Brisbane Northside with a highly enviable track record for workmanship and delivery. RWD Joinery is highly focused on your needs – whatever your background.